When Cards Against Humanity was first released it brought out a much darker side to us all, one that we never knew we had. Coaxing our families into uttering disgusting things that you never could have dreamed of, it makes for a great night in. We’ve seen a lot of expansion packs over the years, one of the highlights being a US Office edition. Now we have a Friends deck to add to the collection – and while it may not be an official Cards Against Humanity product, it can still be integrated seamlessly. 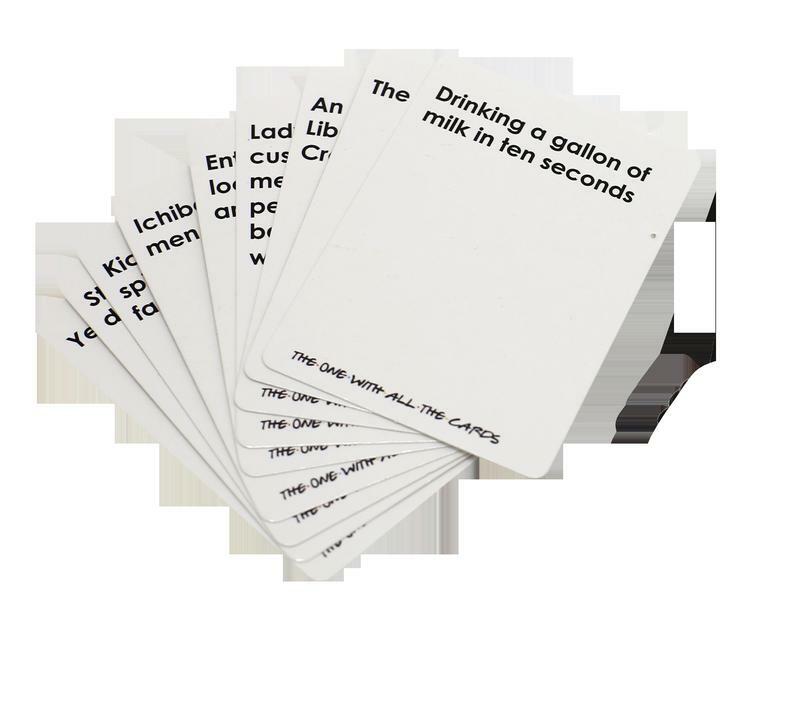 The fan-made fill-in-the-blank game is being sold on Etsy by Daisy Store Gifts and includes 99 grey cards and 180 white cards. If you want to splash out on the proper deck, it will set you back £28.47 – if you’re looking for a cheaper alternative you can grab the printable version of the cards for just £4.74. The cards are proving to be a hit too, currently boasting four and a half stars out of five on Etsy. 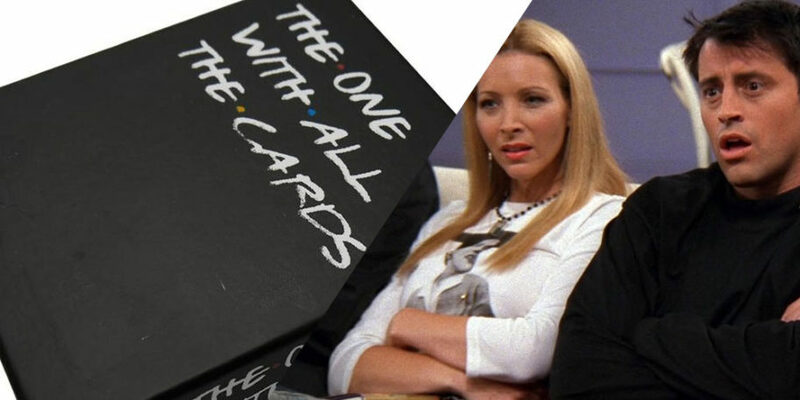 If Friends isn’t your thing there are also Game of Thrones and Harry Potter versions, which are bound to be equally as popular.